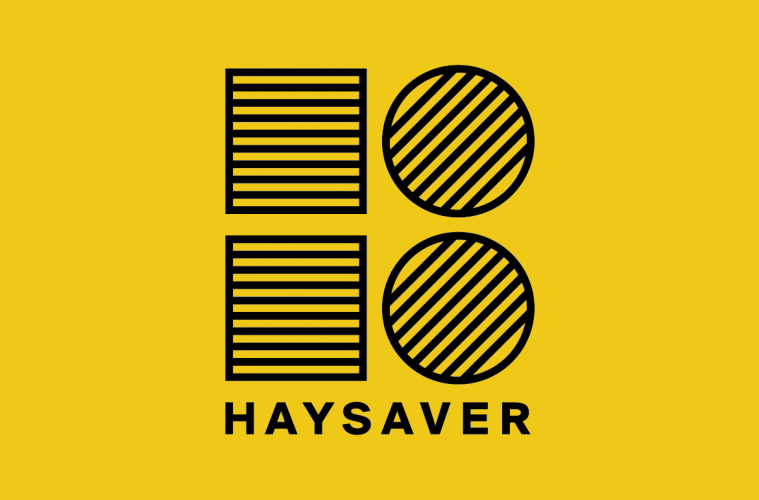 HaySaver is a smart agricultural start up that emphasis the Internet of things using the LoRa network to analysis hay. The temperature and humidity sensors allow for hay to be monitored to show the user when hay is ready to use, whether it is nutritionally sound or even at risk of over heating. We are different because the restating technologies require a lot of time to monitor both temperature and humidity . Both involve using old school monitoring systems which most farmers choose to ignore given the time they consume to use. We will do well due to our competitive advantage. Not only will the peace of mind of the end user be restored,but also the efficiency at which we hope to produce this service. We are aiming to make farming smarter. We are Dublin based and will be officially launched later this month. Biggest achievement to date is getting an MVP. We have a working sensor reading Data every minute. The sensor is currently reading temperature and humidity. By getting these values every minute, we can analysis the hay. We are looking to check for nutritional soundness, protein value losses and the potential of over heating. There is a certain time frame that dictates the loss of specific nutrients that are vital to animals. So once hay gets to certain temperatures, we can tell the user what bales need to be used first, checked or even be removed for further risk of fire or combustion. For our roll out, we have identified our niche as the high end equine market as this seems an acceptable place to start as our first market segment. Given the expense of the technology , and until prices of manufacturing can be reduced, this makes the most sense, with stud farms being a prime customer. Long term, the vision is, HaySaver is only a product out of a brand. The plan is to become a sensor technology company based around smart farms. We at HaySaver, think moo call, have broken into the smart agricultural market in Ireland, and thus find this useful device very good. moo call have very cleverly used accelerometers to tell when a cows tail moves just before it goes into labour. Its become a massive time saver for farmers as well as making its users more tech aware. It serves to show that people will be open to new technologies if they serve a specific purpose. In the case of moo call, they are one of the first to use this kind of technology on a farm and thus has opened a gate way for other technology companies to make it in the smart farming area. Final comments, we with the help of the CONNECT centre ( trinity research center) have gotten access to the LoRa network and thanks to them this has been made possible. We would currently be considered a spin in who is happily affiliated with them and their wonderful ground breaking research.